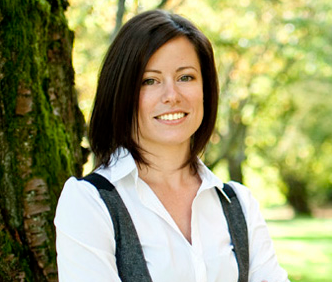 Dr. Tara Lantz is founder of South Shore Naturopathic in Mahone Bay. She practices throughout the province, seeing patients in Mahone Bay, Halifax, East Hants and Yarmouth. As a Doctor of Naturopathic Medicine with a Bachelor of Science in Chemistry, Dr. Lantz’s practice is grounded in science, reason, and tradition. Dr. Lantz incorporates the best of clinical diagnosis and lab testing with holistic approaches to provide medicine that treats the entire person, not just symptoms. Patients are more than just a number and treatment plans are individualized to each person. Although treatments are non-pharmaceutical, they often complement or support conventional care from your MD and can help you live a healthier, happier life through a preventative care approach. Dr. Lantz recognizes the impact one’s outlook on life has on wellness and encourages her patients to explore this area of their lives. Patients may book counseling/coaching sessions to help further exploration of growth, passion and attaining goals. Dr Lantz believes healthcare doesn’t need to be confined to a clinical space and loves giving group talks and collaborating in community and corporate wellness. She can be booked for community events, Lunch and Learn information sessions and Employee Health Initiative program development. Her weekly column, ‘Naturally Speaking’, is published in the South Shore Breaker newspaper, serving the communities of Nova Scotia’s South Shore.